Buying a house will likely be your most expensive purchase. This is why it is important to understand all of the costs involved so that you are prepared and have the funds available. Your conveyancer will carry out several searches of a property. You will have seen the property yourself, but there could be issues that have not yet been revealed. Searches will be dependent on the house you are buying, based on its location, and the history of the property. Some searches will be optional and down to your discretion, but all searches are designed to get a full overview of the property, to identify any issues before you move in. The main two searches that will be carried out by a conveyancer are the ‘Local Authority Search’ and the ‘Water and Drainage Search’. The Local Authority Search reveals whether planning permission has been granted for the property, if it adheres to building regulations and whether the road is being maintained satisfactorily by the Local Authority of the property. The Water and Drainage Search reveals if the property is connected for water drainage, information on the boundaries of drainage for the property, and whether or not the property has a water meter. There are a large number of additional searches that may be undertaken by a conveyancer. It is important that you have a full insight of the property you are purchasing, so ask our friendly team today about any other additional fees that may arise when buying your house. An example of another search that can be carried out is to find out the Flood Risk of the property, which is important if you are unfamiliar with the area. Your conveyancer will notify you about all of the recommended checks for the property, to ensure peace of mind and that all of the correct documentation is prepared for you. This will allow you to make an informed decision regarding the commitment of your purchase. The legal fees for conveyancing are dependent on several factors. An example of a factor that will have an impact is the value of the property. The fee will be a fixed amount that is representative of the amount of information and complexity of the work involved when buying a house, which can vary from property to property. To best gain, an estimation of the fees, talk to a member of our friendly team who can calculate this for you based on your circumstance. A part of the Lifetime Group established in 1998, Lifetime Solicitors provides trusted Financial advice with the aim of providing clients with the access for informed financial planning. We are here to help. We pride ourselves on our market-leading customer service, with a passionate team seeking to deliver the best solution for your needs. 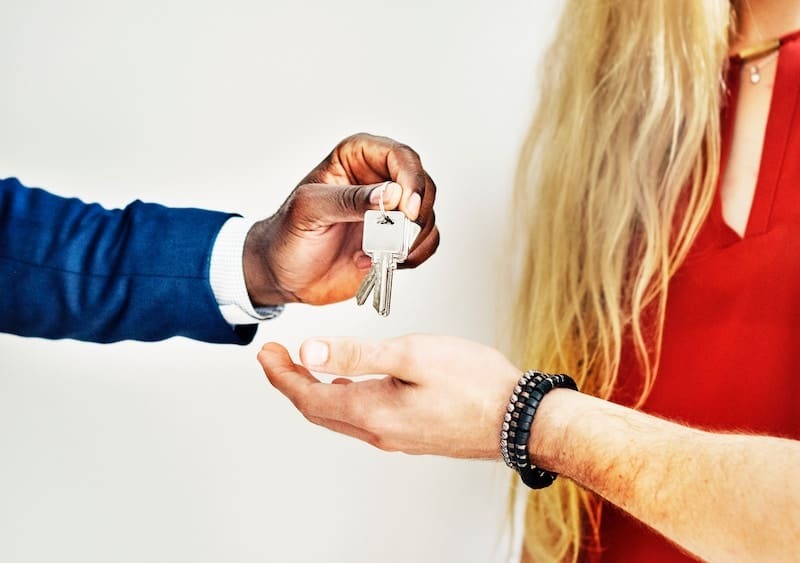 Whether you are a first-time buyer new to the conveyance process, or whether you have been through it before, we will complete your transaction efficiently and help you with all important details and decisions.